We love what we do. Enhancing the end-user experience is exciting, and we love to celebrate it. Join our team of industry professionals as they help shape the skyline. Our engineers work with top Architects, Developers, and Construction Firms delivering exciting facilities within various markets including Corporate/ Commercial Office, Higher Education, Healthcare, Sports & Entertainment, Mixed-Use, and Retail, to name a few. We offer each employee the ability to grow professionally by working closely with seasoned engineering professionals. Ingrained in our culture is teamwork, dedication, and commitment. We are dedicated to encouraging a work-life balance for each employee by focusing on health & wellness, flexibility, and overall job satisfaction. Employees are challenged to learn and think outside the box. 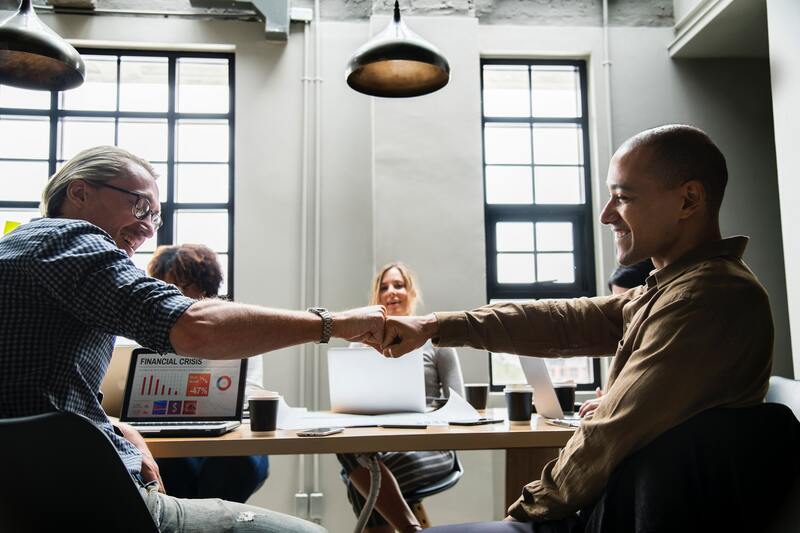 Professional development is encouraged and sponsored for every employee, and mentoring is practiced at every opportunity. Conway & Owen values their employees and their families. We have made it priority to offer opportunities to include families in activities we have throughout the year and support our employees personal needs as life changes. The office environment is professional yet relaxed and fun… it is not uncommon to see individuals taking a break to play a quick game of pool! Conway & Owen encourages its employees to take advantage of health & wellness options offered as part of their standard benefits package. All interested candidates must have both AutoCAD and Revit experience. 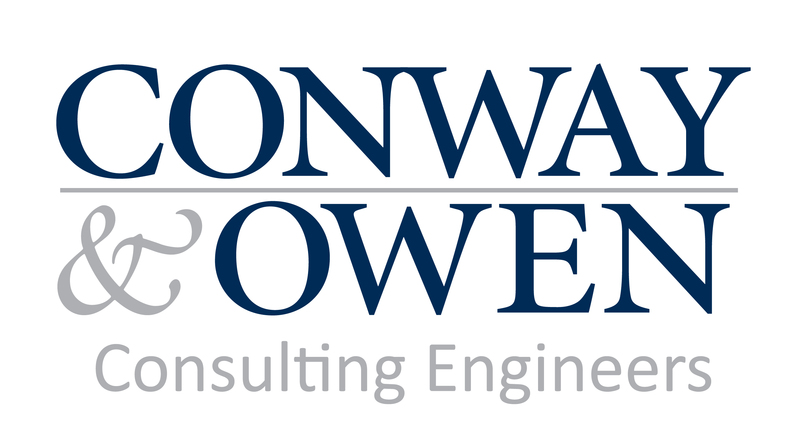 Interested candidates should email cover letter, resume, and salary requirements to info@conway-owen.com. Conway & Owen is an equal opportunity employer and participates in E-Verify. Conway & Owen offers optional insurance coverage to their employees through AFLAC. As a bonus, Conway & Owen will cover the cost of an employee’s first selected coverage that is calculated at the “individual” rate of any chosen plan listed below. Additional coverage will be at the expense of the employee.